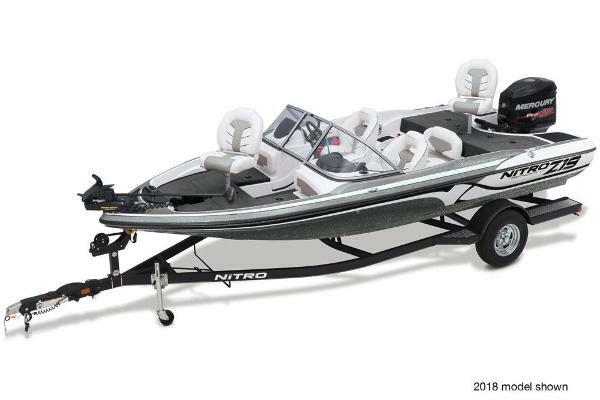 From sun up to sundown, you and your family are in for a treat with the NITRO® Z19 Sport. 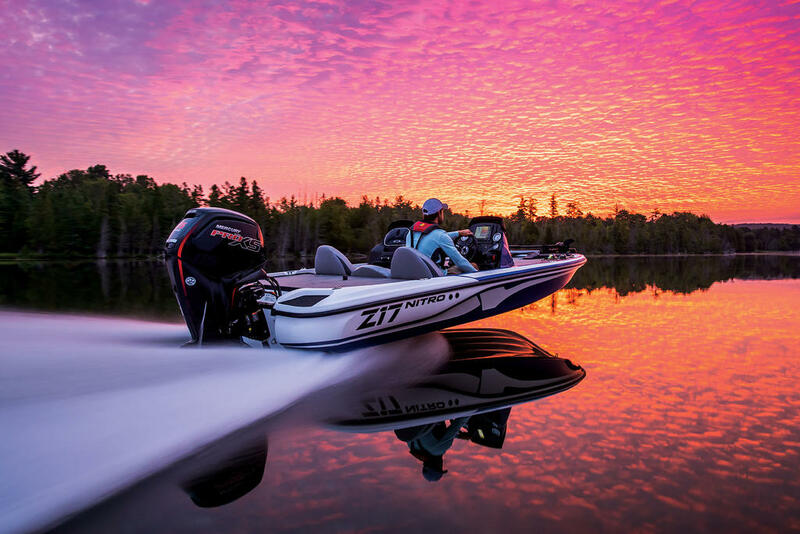 Whether youâre casting for bass or pulling the kids on a kneeboard, the Z19 Sport is the perfect hybrid of a performance fishing boat and a water sports champion. 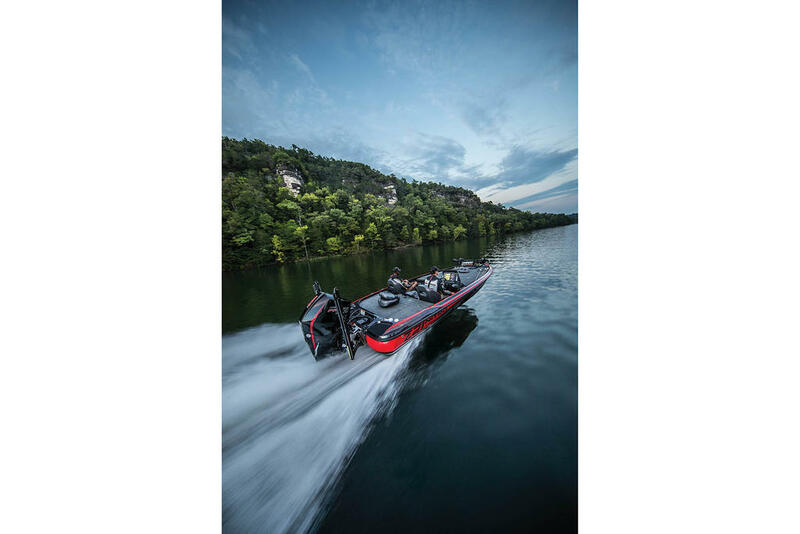 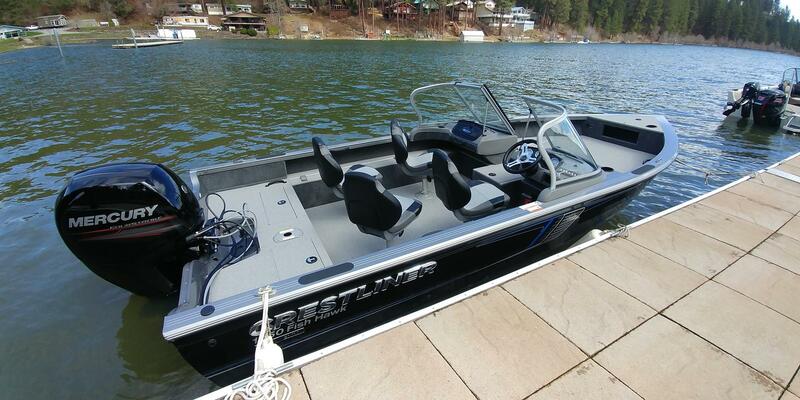 With a wraparound windshield, interior LED lighting, a 16-gallon livewell, removable ski pylon, Lowrance® HOOK-5x fishfinder, an aft swim platform and roomy storage throughout, this is the one boat that does it all.